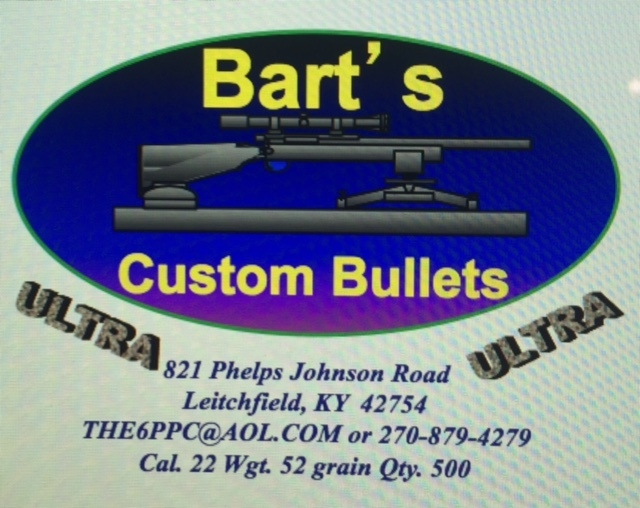 The Ultra 52 grain Flatbase is a double radius ogive bullet with a .050 metplat. The 22 Ultra is similar in design to its very successful big brother the Ultra 6MM. This bullet is made to compete at the highest levels of benchrest competition, but its still right at home for coyote and prairie dog hunts.